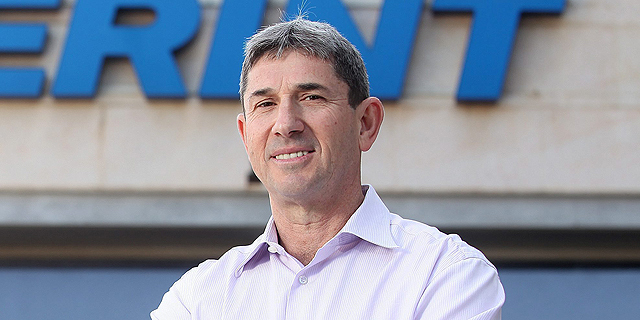 8200 EISP, an accelerator managed by veterans of Unit 8200, the Israeli military's NSA equivalent, will collaborate with the Israeli Ministry of Economy and with Jerusalem-based venture capital firm Jerusalem Venture Partners (JVP) on the establishment of a food-tech accelerator in Israel’s north. Israeli venture capitalist and former lawmaker Erel Margalit, who is the founder and chairman of JVP, announced the collaboration on Tuesday. 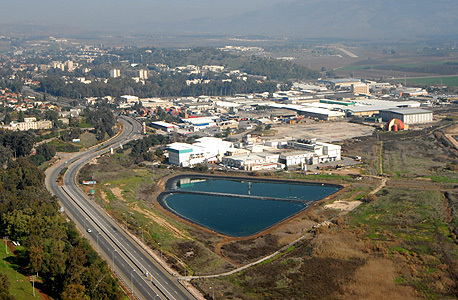 In April, Calcalist reported that the Israeli government approved the allocation of $27 million (NIS 95 million) to establish food-tech research and activity in Kiryat Shmona, a city located in Israel’s north, near the Lebanese border. The food-tech hub is part of an economic development plan, Israel Initiative ii2020, that will see the establishment of seven dedicated tech hubs in areas of the country that are remote from Tel Aviv, the country’s cultural and business capital.